The world wouldn’t be what it is today without the unadulterated symphonies of naturally-aspirated V8s, but electric cars have been a long time coming in the industry, especially with the tightening clamp on carbon emissions. Thankfully, respectable choices in 2019 go beyond Elon Musk’s Tesla Model 3 or BMW’s i8. Automakers have made significant leaps in expanding their own technology to cater to this burgeoning market, and the results are some of the most exciting electric cars we’ve seen in recent years. The leap to electrification was almost inevitable, but if you’re not yet a fan of these silent eco-friendly machines, perhaps 2019’s offering might change your mind. It seems the whole eco-friendly trend is really rubbing off the firm over at Stuttgart, because not long after it announced the production of the already-popular Taycan, Porsche is gunning for an even bigger share of the market with an all-electric Macan. Slated for release as the Macan’s second generation, the crossover will utilise similar technology to the Taycan, which means it’ll likely harness the same 800-volt platform architecture that was designed in collaboration with Audi. For those still very much into internal combustion, the petrol-engine Macan will still continue to be produced alongside this electrified variant. 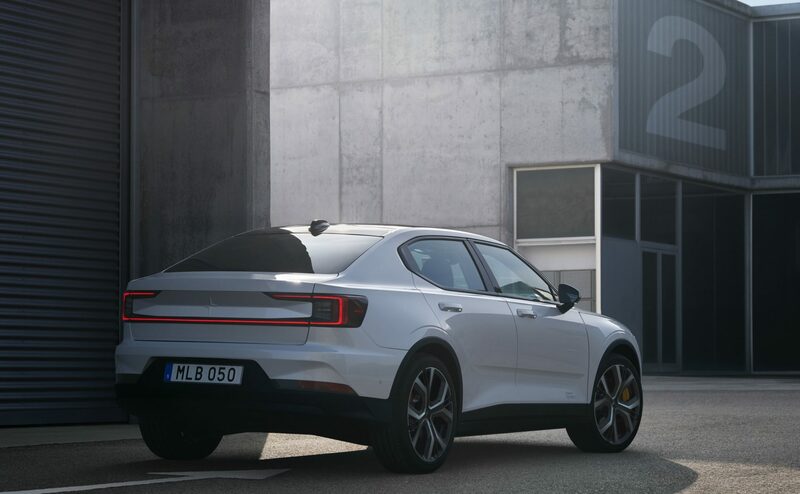 Following the hybrid Polestar 1 revealed in 2017, Volvo’s performance sub-brand has taken the eco game more seriously this year with an all-electric version. Predictably christened the Polestar 2, the Google-powered car is slated to also rival Musk’s visually-arresting stable of Teslas. Progressiveness was key to designing the car. Everything from its Scandinavian lines to its all-vegan interiors point to sustainability efforts championed by the brand since it was first established. Inside, two electric motors and a 78kWh battery promises a range of almost 500km, and can propel the car from nought to 100kph in under five seconds, which is pretty commendable effort by the firm. Other tech nuggets include the Phone-as-Key function and an 11-inch touchscreen which houses the Android-based infotainment system. The Rapide E has been a long time in the making. First unveiled as a prototype in 2015, the car received a powertrain update following a collaboration with the Williams Formula 1 team’s tech division two years later. Now, it harnesses an architecture that’s capable of producing 600hp and a massive 950Nm of torque, with track-approved performance specs of 250kph for top speed, and 0-100kph in less than four seconds. 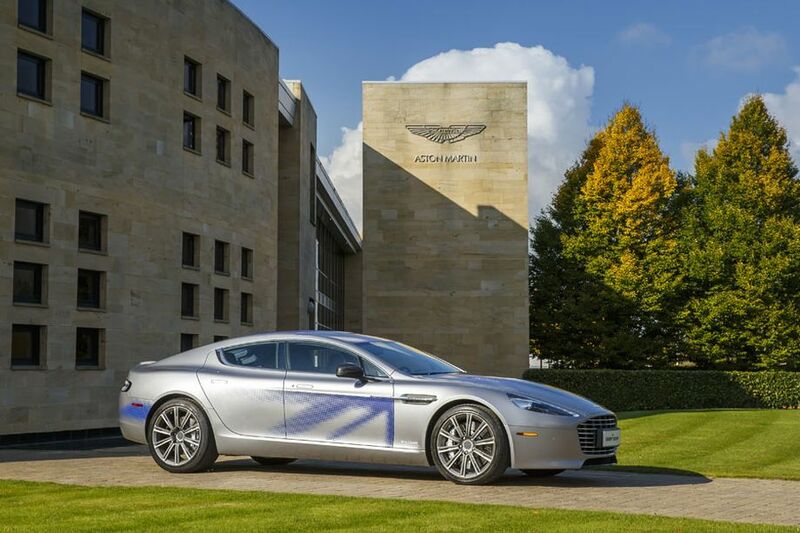 Engineering aside, the Rapide E looks set to adopt its namesake’s good looks, with special badging and livery that highlight the car’s electric capabilities. 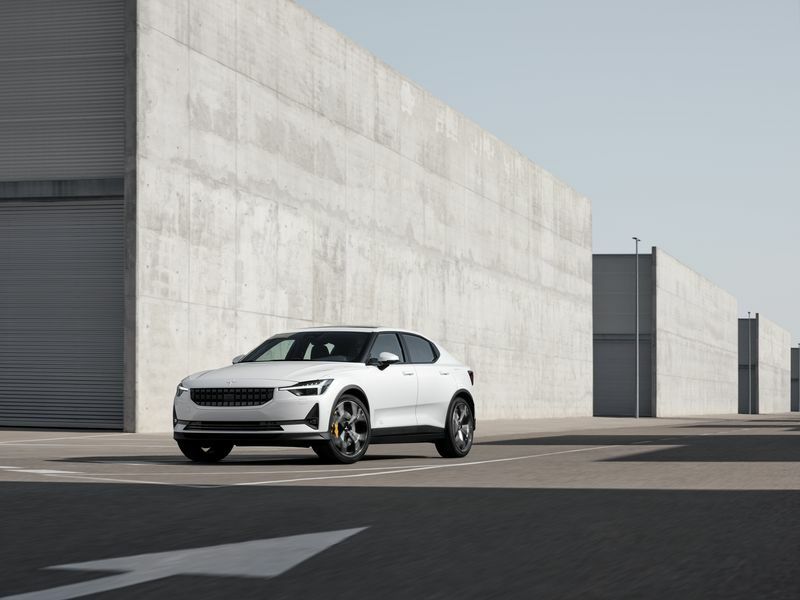 Due to launch after the Polestar 2 goes on sale later this year, the XC40 is the first to receive the all-electric treatment from Volvo, and will go head-to-head with Tesla’s Model X and Jaguar’s I-Pace. 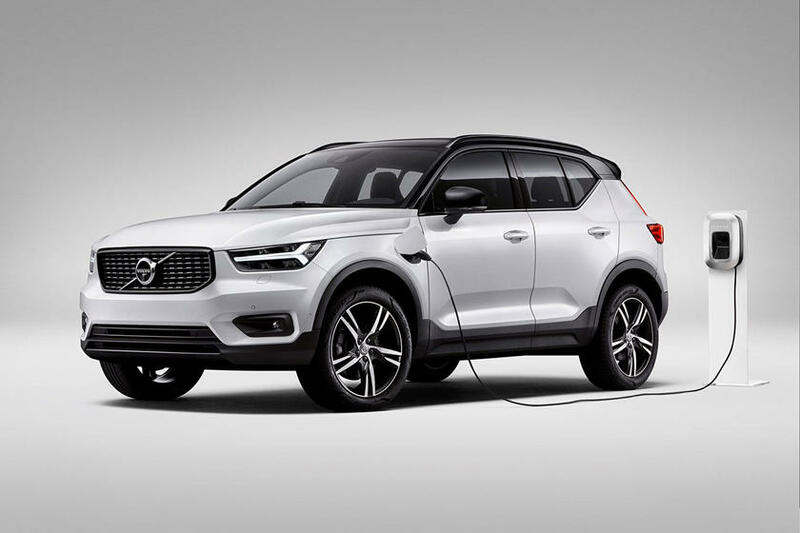 Like all Volvos, this compact crossover is designed to be versatile and extremely reliable — a range of 500km is expected, and like its sister brand, will utilise a lithium ion battery. Inside, the brand’s clean, simple interiors are retained with plenty of urban features and maximised space, while its exterior will still brag the same no-nonsense Scandinavian design the brand has come to be known for. Based on the GLC platform, the first of 10 purely electric models by the German marque will retain the same basic shape and five-door layout as the previous EQ concept. Besides sporting an upgraded version of the GLC’s cabin — parts of which will be used in a facelifted version of the mid-range SUV later this year — the EQC will also see a newly-designed dashboard and a geek-approved multi-function steering wheel with touch pads. 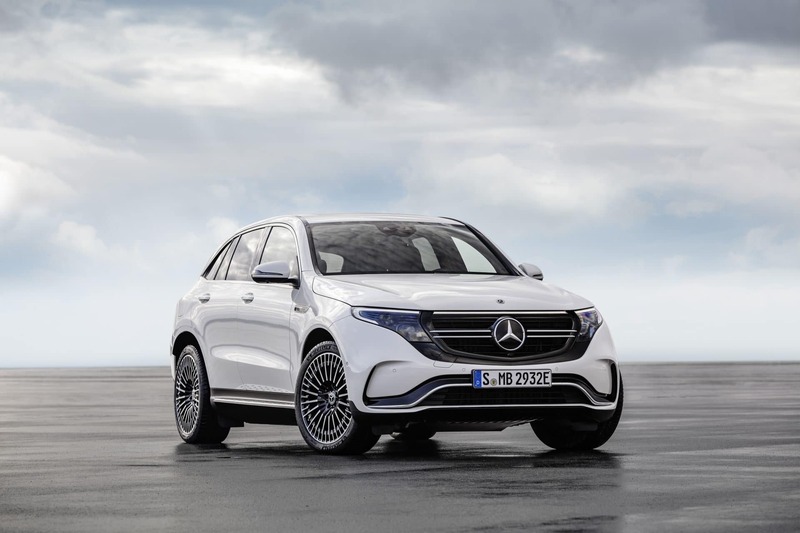 Versatility is key for Mercedes-Benz’s latest project — it has 79 litres more luggage space than the GLC, and its newly-developed electric drivetrain will consist of two electric motors that enable four-wheel drive capability, depending on the driving mode.